Srinagar: The death toll climbed to five on Monday morning after another civilian dead body was found in Pahnoo, Shopian in south Kashmir where Army killed a militant and three civilians on Sunday evening. The slain civilian was identified as Gowhar Ahmad Lone, 24, a resident of Moolu, Trenz who was pursuing MPEd at Nagpur University in Maharashtra. 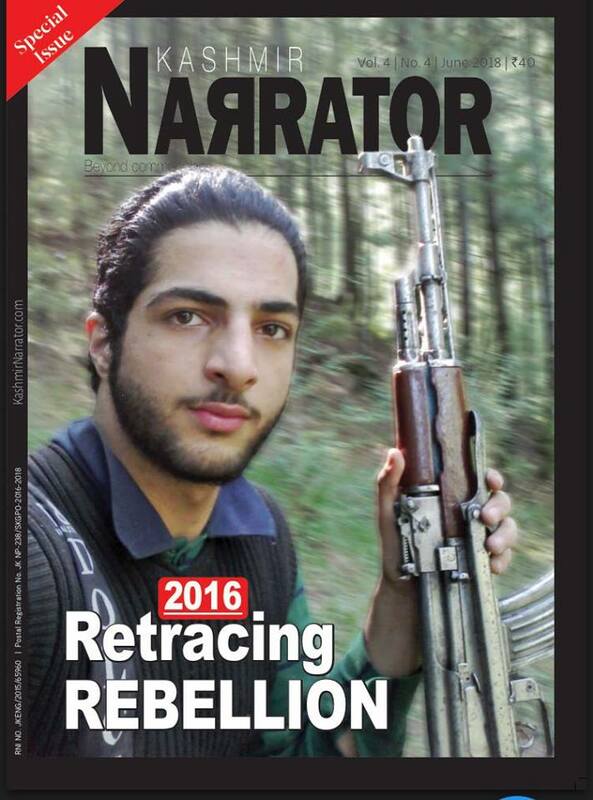 Gowhar Ahmad Lone, whose body was recovered on Monday morning, was pursuing his higher education in Maharashtra. Reports said that Lone’s body was found some 250 meters on the wheels of a vehicle (Wagan-R- JK01Q- 1723) from the spot where three civilians and a militant were killed. He had four bullets in his body, the reports added. The Army, however, claimed that the three civilians killed were Over Ground Workers (OGWs) of militant Amir Ahmed Malik S/O Bashir Ahmed Malik, a resident of Harmain, Shopian who joined the militant ranks in July 2017. Locals rejected Army’s claims that the slain youths were OGWs and said the killing was “cold-blooded murders”. There were protests throughout the night in Shopian where authorities have suspended internet services. The three civilians were identified as Suhail Ahmad Wagay (22) son Khalid Ahmad Wagay of Pinjora, Shahid Khan (21) son of Bashir Khan of Malik Gund and Shahnawaz Wagay (23) son of Ali Mohammad of Moolu, Trenz. In a similar incident in January this year, three civilians were killed by the Army in Chaigund village of Shopian after two militants were killed. The police, however, lodged an FIR against an Army Major involved in the killings. The family of the Army Major approached the Supreme court against the police FIR.